“The Cape Winelands district, 1 000 things to do and then some wine!” These phrase describes the wide array of unique experiences available to all visitors to the Cape Winelands. Whether you are visiting from upcountry or overseas and are wondering what to do with friends and family, wonder no more. The Cape Winelands District Municipality (CWDM) welcomes you and yours to its incredible spaces. The district covers an area of 22 309km2 and is divided into five subdistricts, each with their own local municipality. 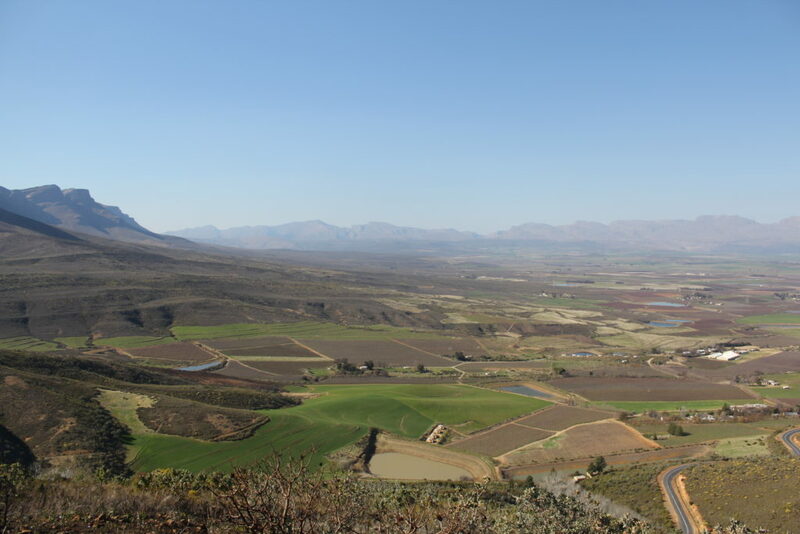 These are Stellenbosch, Drakenstein, Witzenberg, Breede Valley and the Langeberg Range. 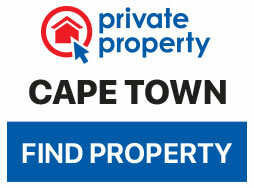 The district is the second most populace area in the Western Cape province, with 895 529 people calling it home. The district’s residents are also the largest economic contributors to the region after the City of Cape Town. The Western Cape is famous for its spectacular mountain and ocean scenery as well as its wine and fruit estates. The tourism sector has been identified as a growing sector in the Cape Winelands region. The CWDM is working together with stakeholders to ensure the continued sustainable growth of this industry by implementing several programmes designed to maximise it. The CWDM Annual Mayoral Tourism Awards. One proven way of developing economic opportunities is through the tourism industry. To acknowledge the sector’s valuable inputs in the Cape Winelands, the CWDM bestows Mayoral Tourism Awards upon tourism entities that excel in keeping guests returning to them. The 2018/19 award winners included wine destinations such as La Motte, Val du Charron and the home of the Wellington Park Run, Imbuko Wines. In the category for Service Excellence, Four Cousins (Robertson), Wolseley’s Big Sky Cottages and the Cape Dutch Quarter in Tulbagh walked away with the accolades. The Route 62 Craft Beer Brewery and Waffle House in Montagu received recognition for entrepreneurial spirit, while Stellenbosch University Museum received an award for its role in sustainable development. The South African Cheese Festival and the Montagu Makietie were winners in the Festival category. The Mayor’s Discretionary Award was handed to Protea Farm Tractor Rides. This destination offers a unique experience to visitors, including those in wheelchairs, taking them on a tractor ride to the top of the Langeberg, where, on a good day, one can see the ocean. After a fun trip back down the mountain, visitors enjoy Protea Farm’s award-winning ‘potjiekos’. – Destination and wayfinding signage. The Cape Winelands District has developed 13 tourism apps that are populated by the Local Tourism Associations (LTA) and present a variety of activities, news and routes. The municipality’s Districts App is different from the local tourism town apps in that it focusses on routes, attractions and events. LTA provided the CWDM with all their routes. This was then put into the CWD App. The routes are categorised as Adventure Routes, Art Routes, Culinary Routes, Culture Routes, Historical Routes, Olive Routes, and Wine Routes. These apps are available for Android and IOS devices. We are proud to say that this region is one of the most visited by domestic and international tourists. There is something for everyone in the beautiful Cape Winelands.